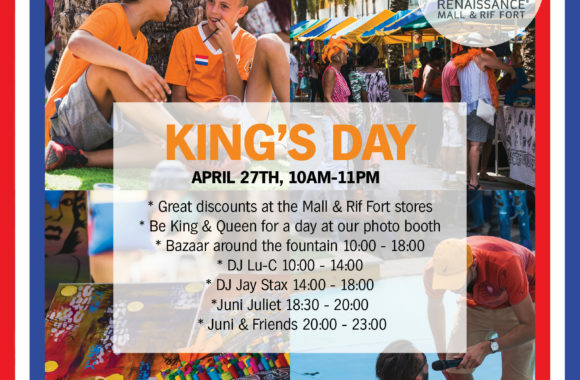 Celebrate King's Day with Us! 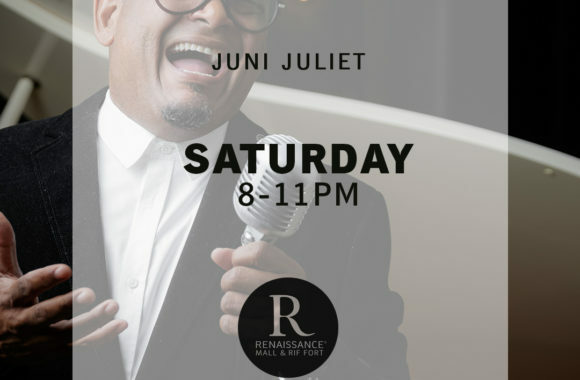 Juni Juliet will be performing LIVE on the Rif Fort stage with his PIANO every Saturday. 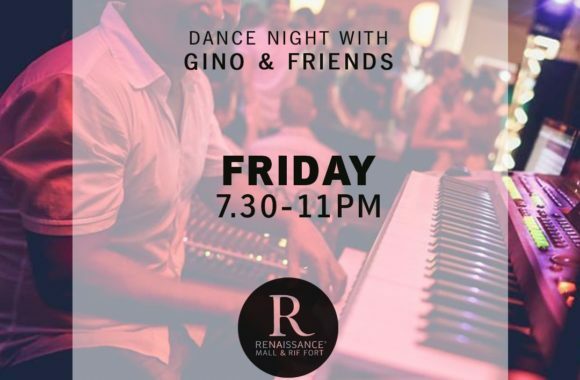 Come with family and friend to enjoy this spectacular performance!